Yes, you read that right. Josiah Zayner is a mad scientist and the founder/owner of The Odin, a company created to make science and genetic engineering accessible and affordable. Does the Glow-in-the-Dark Beer Brewing Kit Actually Work? Food & Wine suggests trying a “yeastier” beer. Think Wits, Hefeweizens and other wheat beers! 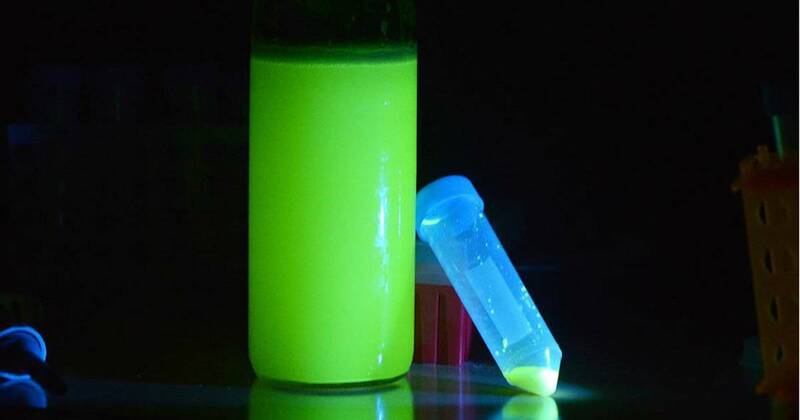 Have you tried to make your own DIY glow-in-the-dark beer? Let us know! We can’t wait to hear your “glowing” reviews. Does Oyster Stout Have Real Oysters?